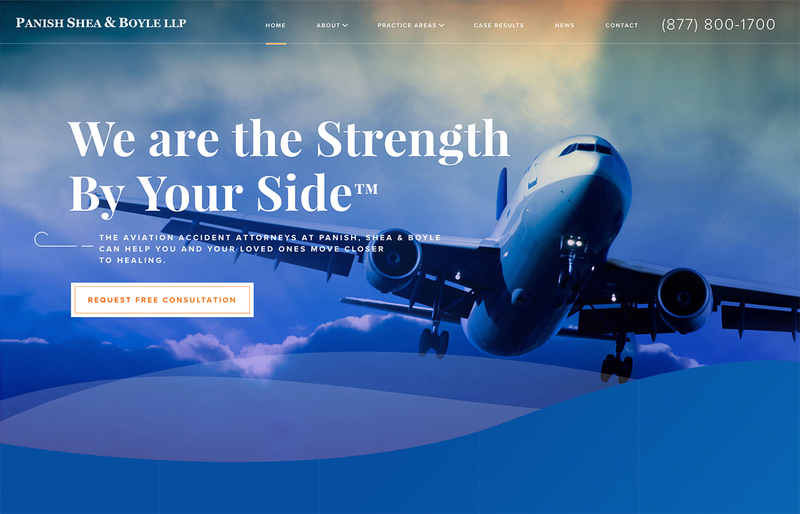 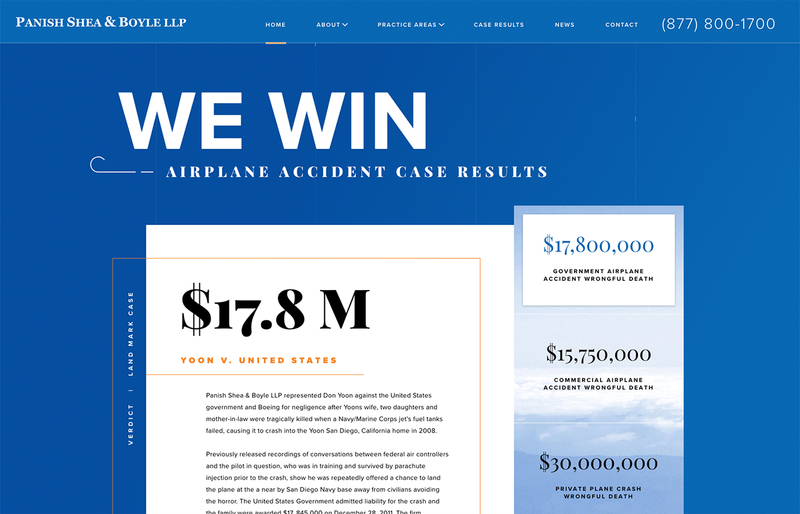 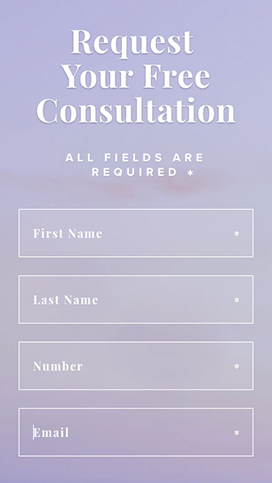 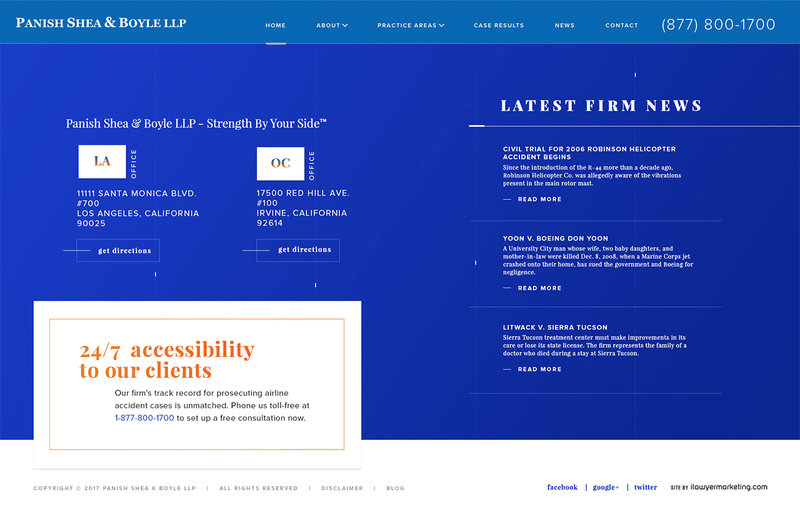 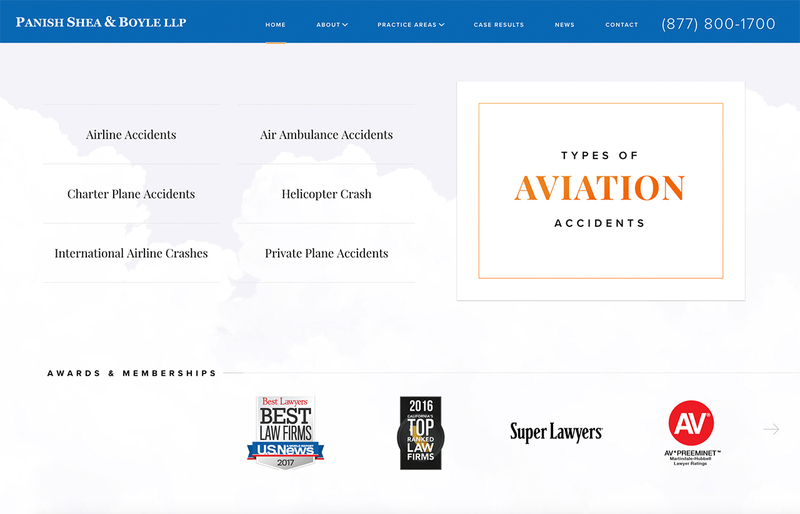 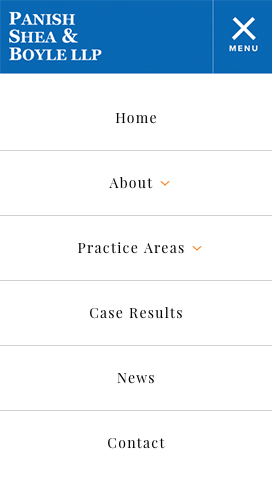 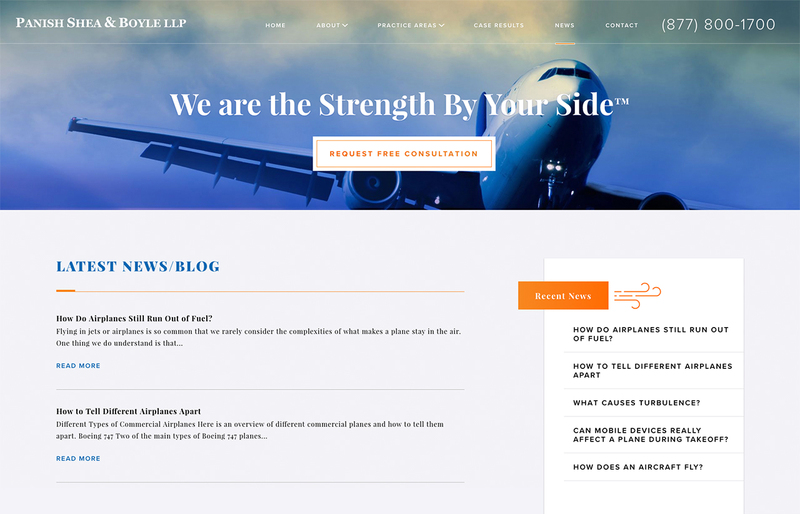 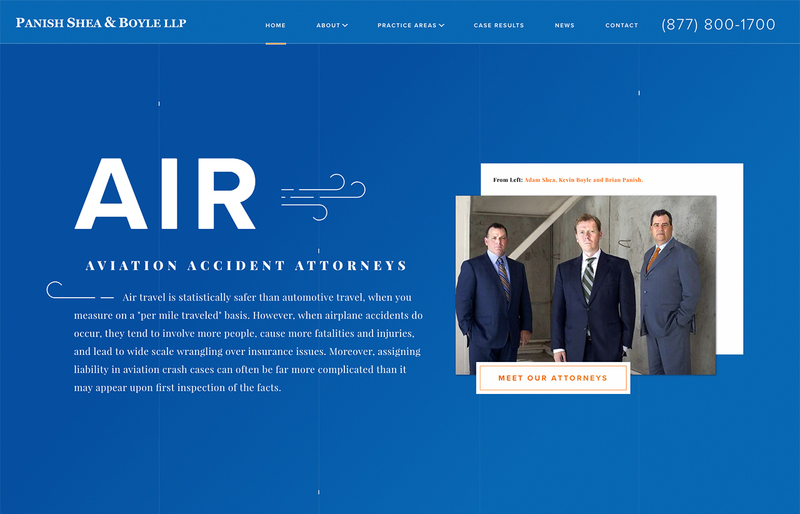 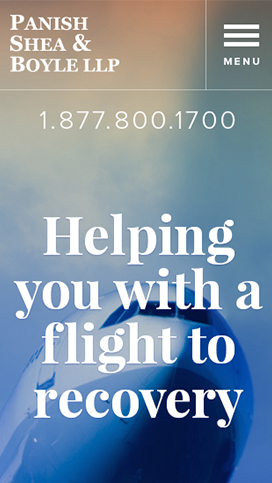 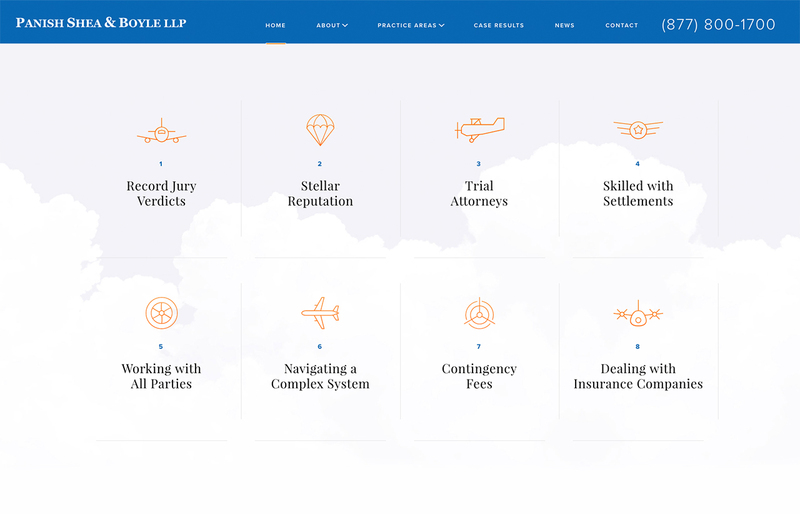 Panish Shea & Boyle LLP is a plaintiff’s personal injury law firm that also specializes in helping victims of aviation disasters. 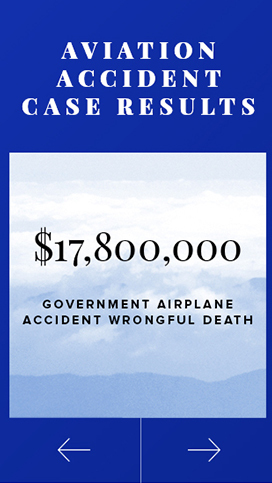 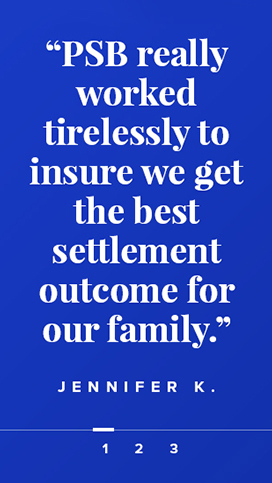 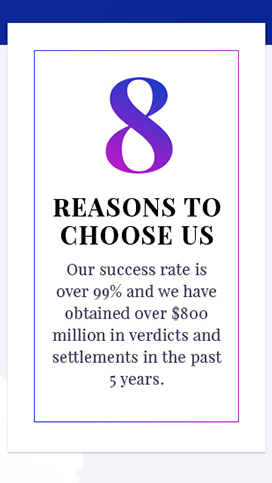 For decades, they have represented accident victims against powerful corporations and generated unparalleled results for our clients. 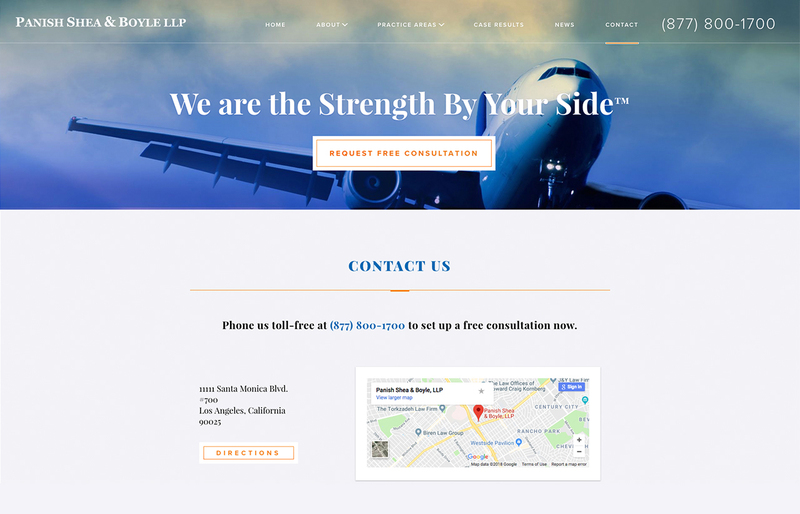 Los Angeles, California and surrounding areas.